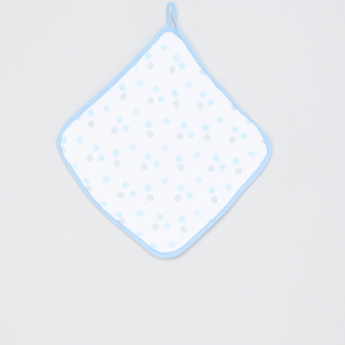 Clean your child's delicate body by getting this set of wash cloths. 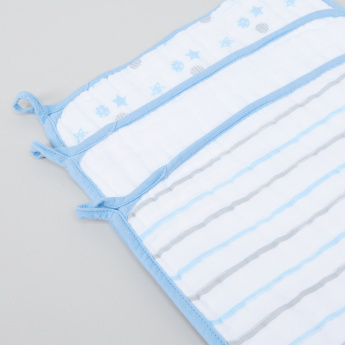 Made from a soft material, they are comfortable to use during the bathing time. Each one has a loop that helps in hanging it wherever convenient.